These are the rules concerning Jutsu! How you earn Jutsu by gaining Jutsu Points and Spending them. 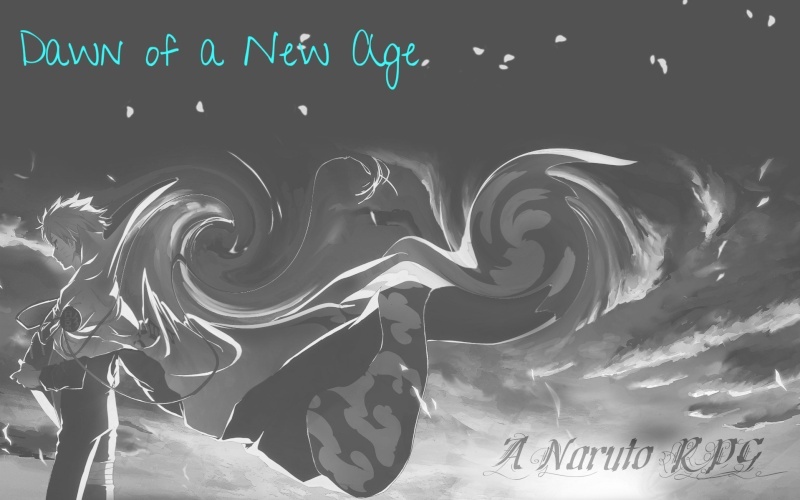 Jutsu points can be spent not only on Jutsu but also earning a new element or specialisation. Please read below for instructions into this. All Jutsu points like stat points and ryo must be recorded on your profile and save log. When you make a training topic for earning Stat points you also get Jutsu points. For every 100 words you get 1 Jutsu point. You cannot make a training topic that comprises entirely of you talking for 800 words than writing 200 words of running around the village and claim to get 10 Jutsu points points. You will only be given 2. A training post must be you actually training your character! This is through running, weight lifting, exercising, jutsu practising, weapon throwing or sparring. You earn Jutsu points by also doing missions. The higher the mission the more JP you will get. When purchasing a Jutsu the cost depends on your specialisation for those which are your Primary skills will be cheaper to learn than your secondary and tertiary however for jutsu you do not specialise in they will be more expensive as these are classed as your weakest styles and you can only learn up to C rank jutsu in those you don't specialise in.